Oh hello gorgeous! Fall is here and we are so happy. We are huge fans of cozy layers and warm tones, so it makes perfect sense that we are all a bit obsessed right now with the rich shades of Cognac. This color just feels like fall. 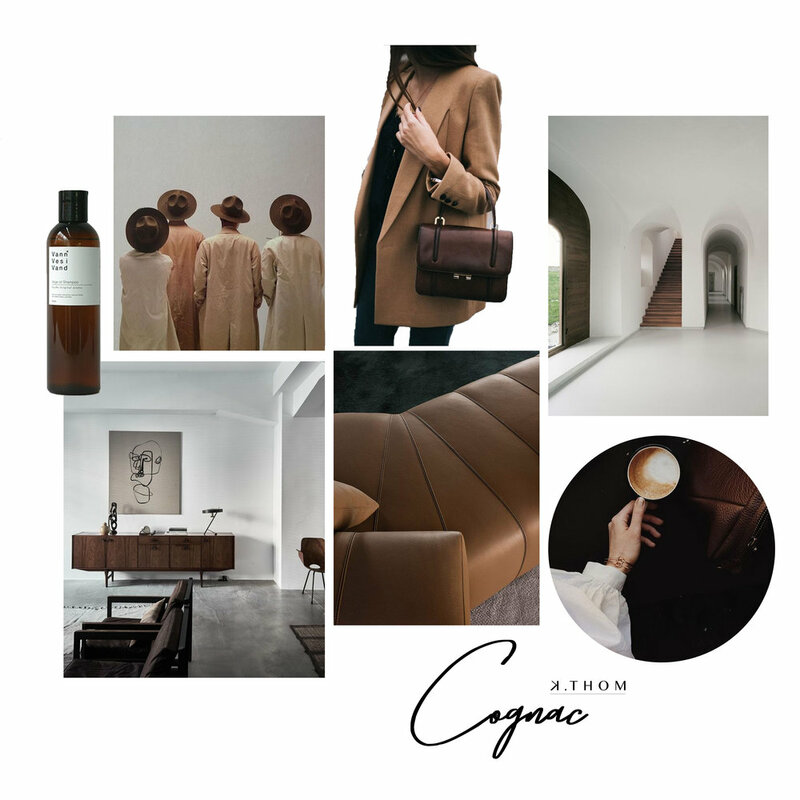 We are drawn to everything in this hue … handbags, blazers, leather furniture of all kinds, wood furniture pieces, and even our morning cup of tea. Have you ever wondered why this warm rich tone is so popular and pleasing to the eye? Though we aren’t strict about it, we do love to follow the overall principles of Feng Shui in our designs. The flow of a room, the use of color, and the balance of stone, wood, metal and plants are important elements of Feng Shui. Each color represents a feeling and brown is known for it’s nurturing qualities. It definitely feels nurturing to us and we love to use it sparingly to bring life and energy to other neutrals in our designs. Happy fall and happy layering.